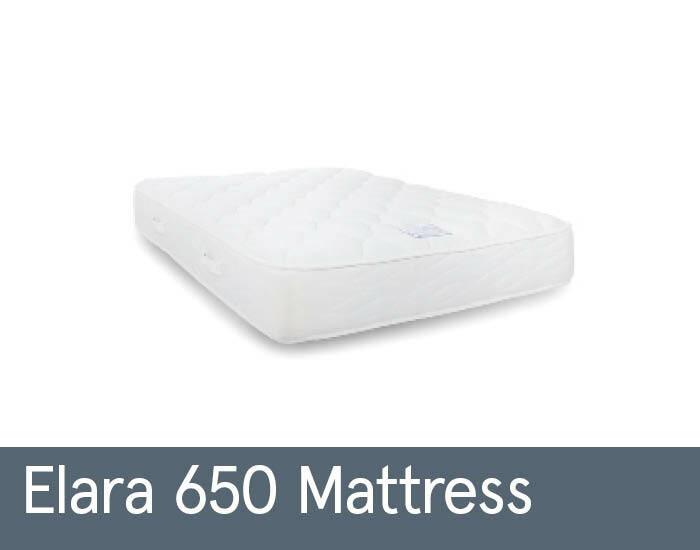 The Myer’s Elara Comfort 650 range is available in single, double and king size allowing you to find exactly the right addition to your bedroom. Each divan set features a platform top which provides extra support to the mattress, and is available with a number of different drawer combinations. As an added benefit, the mattresses in this range don’t require turning; simply rotate the ends of the mattress regularly.